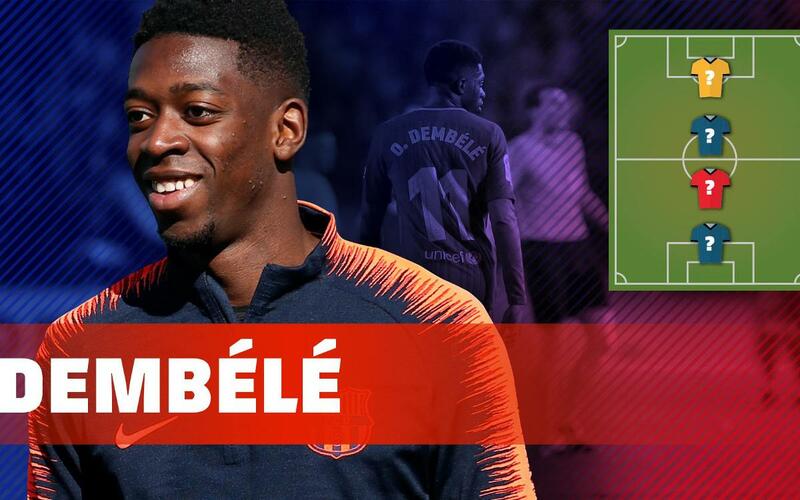 Time for another ‘MY TOP 4’ video and now it’s the turn of Ousmane Dembélé to name his favourite goalkeeper, defender, midfielder and striker. Only one of his choices is a fellow Frenchman. The others are two Italians and a Brazilian. Any idea who he’s picked? Watch the video and find out!